Don’t let your selling point messed up with paper catalogs or your system to switch other OEM website when you need any specific part. In older days only manual parts catalog were available or if web based parts catalogue were available, they were overpriced and only large OEMs had that budget to take services of them. 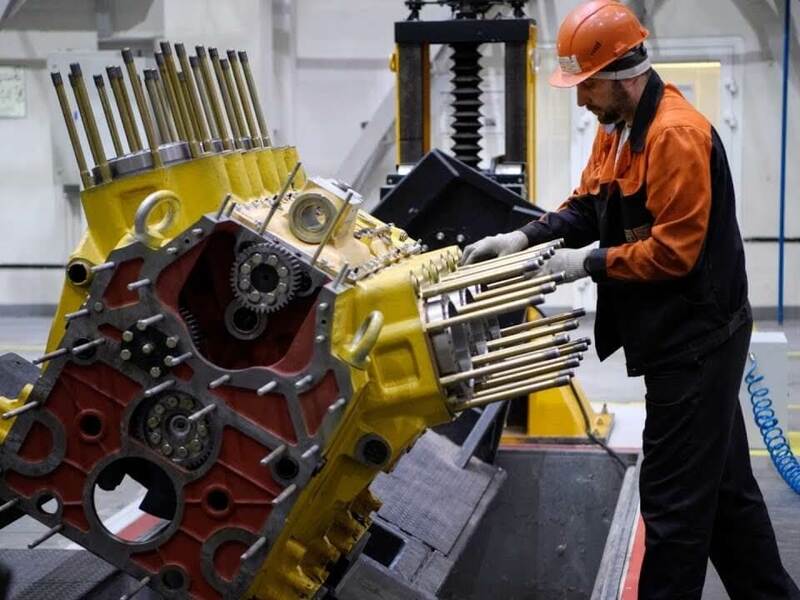 But now Intellinet has moved the game with online part catalog software so that equipment manufacturer of any kind can reap the benefits of advanced platform. Intellinet system has over 12 years experience in the developing software for automotive OEMs. 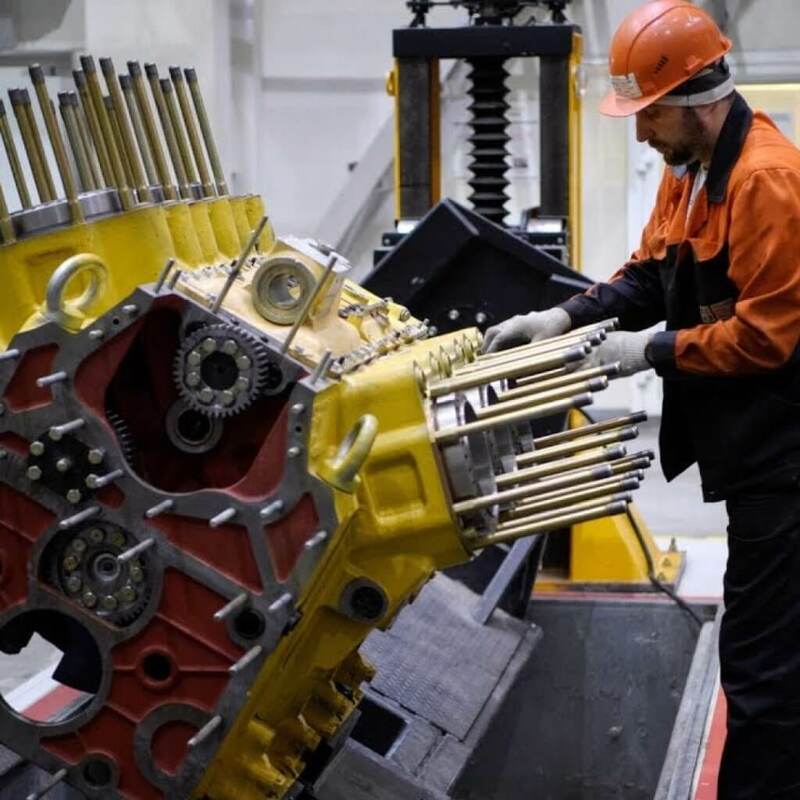 The unique customized software for OEMs and dealers will add essential value to their business and will benefit OEMs that are involved in parts manufacturing business. 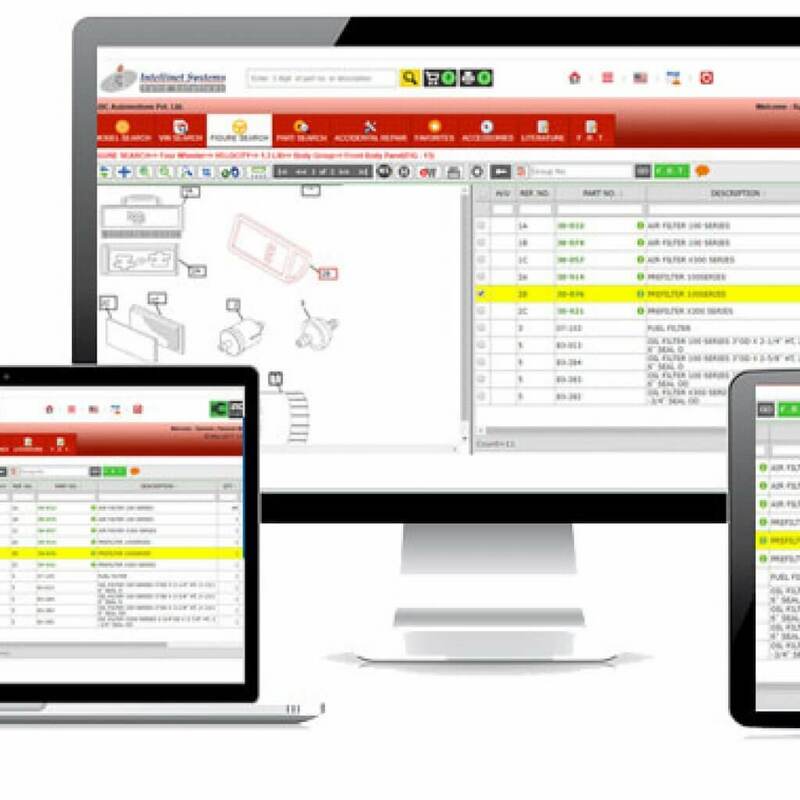 Also Intellinet has introduced new parts look up module in the EPC software that will make the part search process faster. Give complete information about par – Part name, number, area of use, image, price, etc. With parts look up feature, use can search required part by model name, model number, part number and also by typing part description in search box. Whenever user will search a part number by its name or VIN number, all the relevant details like price, parts diagram will be available on screen instantly that will make it user for person to purchase it. If a parts manager doesn’t know about the area where a specific is to be used, just entire details of parts are rest of the details with diagram and zoom in facility will be in front of them. OEM’s basically need an effective and efficient solution that can fulfill their needs of order management, part searching and also can provide an exploded view of internal and external services in a cost effective way. Previously, OEMs need to distribute CD’s and PDF’s form catalog to make their dealers aware about new introduced parts or they need to look for required part. That method is very costly to print, distribute and maintain. 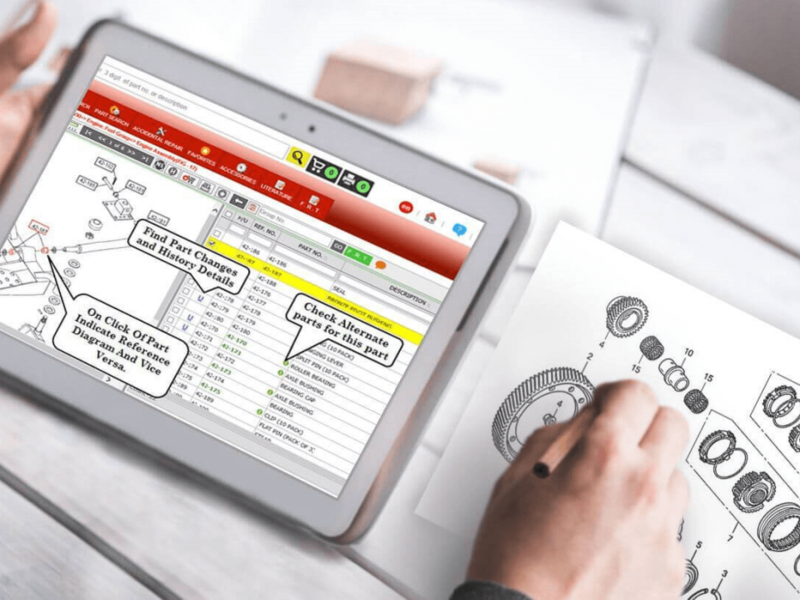 Intellinet system alternatively introduced this illustrated part catalog software with parts look up module to slash cost of creating, distributing and maintaining. Also, OEMs will save a lot of time through this. Users can access this software 24/7 and can have access to accurate information on their laptop/desktop/tablet or mobile device. Due to increased competition dealer margin are getting squeezed. Selling parts is the main way of boosting dealer income. In traditional way all the setting was relatively straight forward but to transfer the process on online is seems difficult. 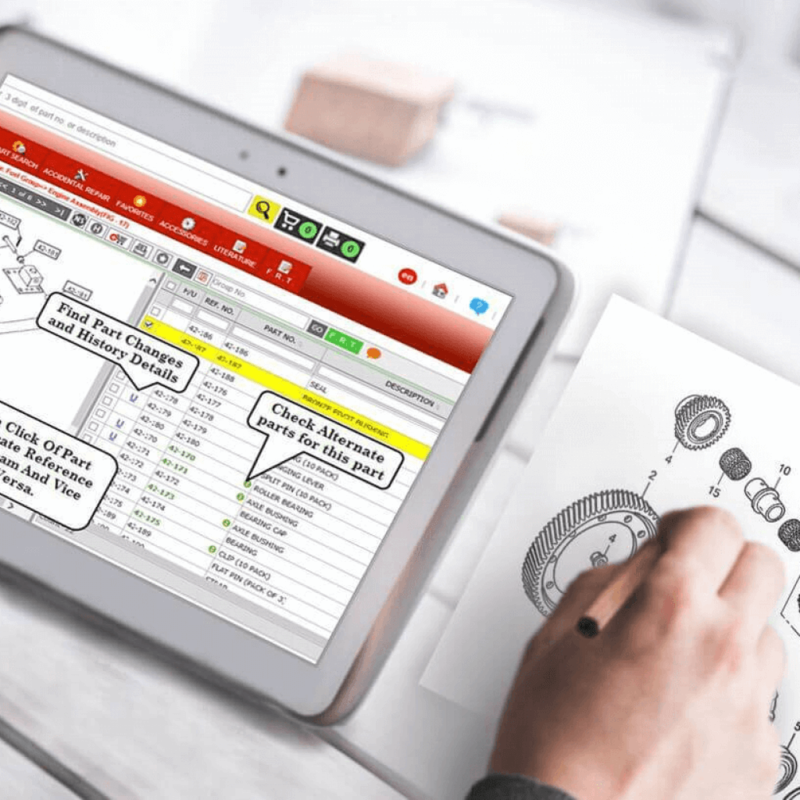 But the whole setup of spare part catalogue is so simple that it can be easily integrated with existing software and dealers will be able to manage the whole system, like parts identification, order management, inventory management and keeping customer record in a considerable manner that will save their time. 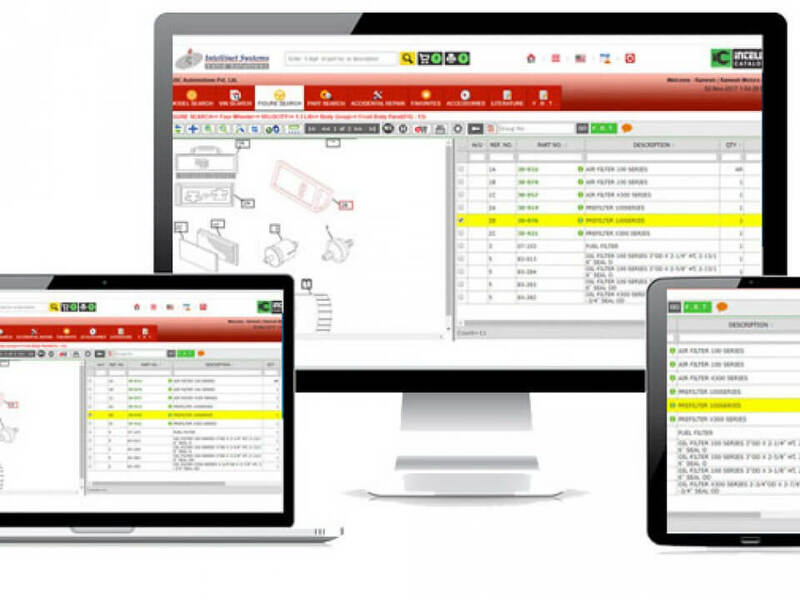 Intellinet system takes out all the hassle involved in parts management process through their software. The software can be seamlessly integrated with existing website. Also, consumer will be able to order fast through online portal and don’t need to wait for days or weeks to arrive parts as live tracking facility is also available. The software is also available for those aftermarket dealers who do not have a feasible website in place. They can directly make purchase through the website. They will also have the opportunity of supplying the parts direct from stock if available.